2:03 a.m. Steamboat Springs Police Department officers were called to a report of loud music being played from a Ford Explorer in the 2300 block of Abbey Court. 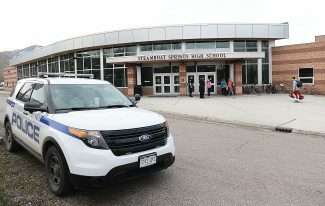 7 a.m. Steamboat Springs Fire Rescue firefighters were called to help a person who overdosed at the Routt County Jail. 7:37 a.m. Officers were called to a report of a man who approached a car and started yelling at the driver in the 600 block of Marketplace Plaza. 2:02 p.m. Officers were called to a report of a mother who wanted officers to check on her son. He was fine. 4:55 p.m. Officers were called to a report of a speeding car in the 1300 block of Indian Trails. It could not be located. 5:43 p.m. Yampa and Oak Creek Fire Protection District firefighters were called to help a sick person in the first block of Moffat Avenue. 8:09 p.m. Officers were called to help find a man with memory loss who was wandering around downtown. His wife found him. 9:28 p.m. Officers were called to a report of a man who was extremely confused on a bus. He got off the bus and found a safe place to stay for the night. 11:24 p.m. Steamboat firefighters were called to help a person who fell at a bar in the 800 block of Oak Street. 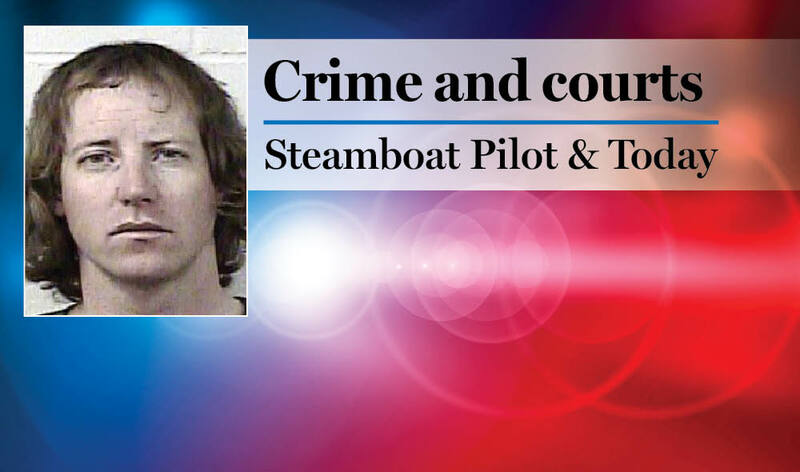 • Steamboat police had 29 cases that included calls for service and officer-initiated incidents such as traffic stops. • The Routt County Sheriff’s Office had 23 cases that included calls for service and officer-initiated incidents such as traffic stops. • Steamboat Springs Fire Rescue responded to four calls for service. • Oak Creek Fire Protection District responded to one call for service. • Yampa Fire Protection District responded to one call for service.